Special Orders are welcomed. 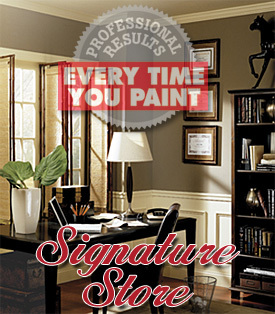 At Heritage Paint we are always trying to learn from our customers. Let us know if you have a favorite product, and we will do what we can to stock it or special order it for you.